Mekong Delta – the ‘rice bowl’ of Vietnam is such a wonderful place that offers domestic and overseas tourists a chance to take in spectacular panoramic view and sense the full taste of southern Vietnam. 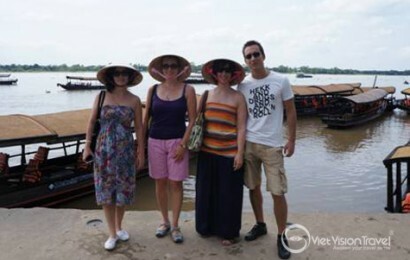 As an Indochina tour specialist including Vietnam for over 10 years, Viet Vision Travel understands your needs and concerns involving the desire to experience the very best of amazing Mekong Delta. 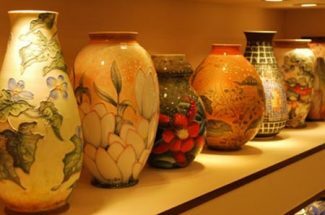 Regardless of your wants – culture, history, scenery or adventure - we are here to help you create a special and unforgettable Vietnam Vacation highlighted with a unique Mekong Tour in which you can get an opportunity to experience top appealing attractions encompassing Ben Tre, Cai Be, Long Xuyen, Can Tho and so on where markets, boats and houses float upon unaccountable canals, rivers and streams, accompanied with a high likelihood to pampered yourself with mouth-watering local specialties and exciting experience in the water world. 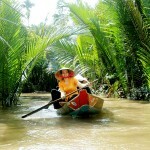 Welcome to our Mekong tour and enjoy your best time. Welcome upon arrival at the airport, we transfer to hotel and relax. Tonight, we enjoy our welcome dinner on Saigon River cruise. Today we drive to Ben Tre in the Mekong Delta. 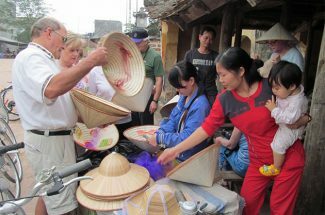 We start our exploration Ben Tre river from Ham Luong pier with many daily activities such as fishing, water transferring, brick making in handy traditional style by printing and baking…. We then stop by one of plenty of coconut processing workshops located along the canal; Turn on natural scissors creeks where they look smaller and smaller to go to the village. Take a walk to family workshop making sleep mats and enjoying some fruits and tea. Get ready for riding a motor cart (tuk tuk) or bike under shady paths, pass by green rice fields and vegetable plains to be able to touch on daily life and find out about the tropical culture from peasants. Lunch will be at Hai Ho house. 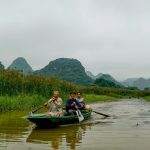 In the afternoon, we take a sampan along the canal, before back to Ham Luong pier, find our bus waiting and take us get Duyen Que homestay; Join a cooking class with the local family and have dinner. Overnight at the homestay. After breakfast at the homestay, we have a short bike tour to discover the local market, a factory of rice cakes and Phu Nhuan temple. Later, we take a car to get Cai Be to explore Cai Be colorful floating market. 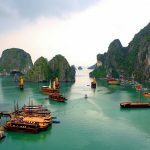 We cruise among local barges full of fruits and vegetables; stop at local workshops to see how rice paste, coconut candy, and pop-rice, popcorn is made. 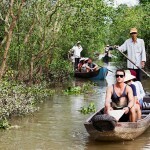 Then we take rowing boat deeper into the canals to see the daily life of Mekong people. Stop for lunch at a local home-stay before we have an afternoon tour walking and biking around. End of the day, we check in our Lodge in Vung Liem; join some outside activities and relax. Dinner and overnight in Mekong Delta. Breakfast at the lodge and we join the second-day activities in Vung Liem. The rowing boat takes us to the home of Mr. Cong who will show us the traditional way to make pop rice and popcorn. He also shows us more about pigs, cow feedings and how he uses his waste to generate green energy to create biogas for free cooking. Before lunch, we bike (or boat) to visit a local school and temple. In the afternoon, we continue on biking to discover to see fruit farms with coconut tree, dragon fruits… chat with local farmers or take nice photos…. Back to the Lodge to enjoy the beautiful sunset, have dinner and relax. This morning, we visit Cao Dai temple and visit the spoon sticks place. 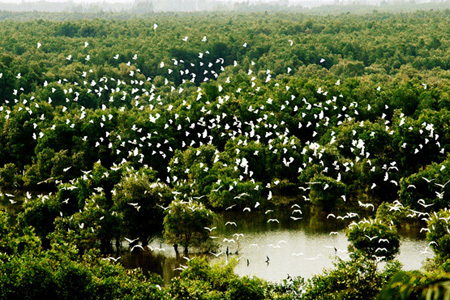 After that, we transfer to Long Xuyen where we stop to visit Tam Nong Bird sanctuary by boat. 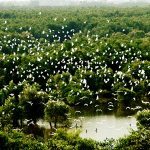 Within 2 hour boating, we will see how birds build their “house” and their daily life with bird parents and their babies…. Tonight, we stay at a home-stay on Tiger Island. 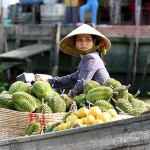 The second-day activities in Long Xuyen that we boat to the local small, authentic floating market. Stop at Cu Lao Ong Ho for biking and discovering the daily life of Khmer people villages. Overnight at a home-stay on Tiger Island. Today, we farewell with local home-stay in Long Xuyen then driver to Can Tho. 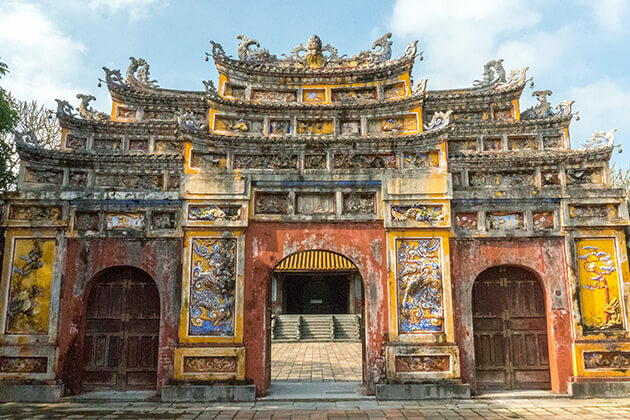 On the way, we visit Bang Lang bird sanctuary by boat and visit a must-see Binh Thuy ancient house, listen to many history stories for rich people living in the 19th century. Arriving in Can Tho in the afternoon, we check in hotel and overnight. 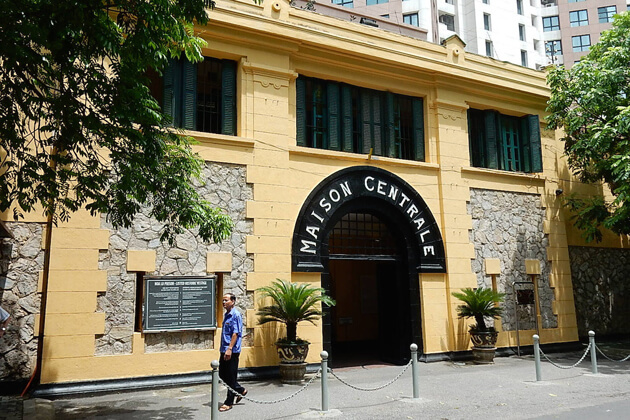 Then we back to the hotel for breakfast and check out for our new experience of Can Tho home-stay. Full day joining activities and relax. After breakfast, we enjoy our nice morning and farewell with local people to drive back to Saigon for our departure flight. Trip ends.